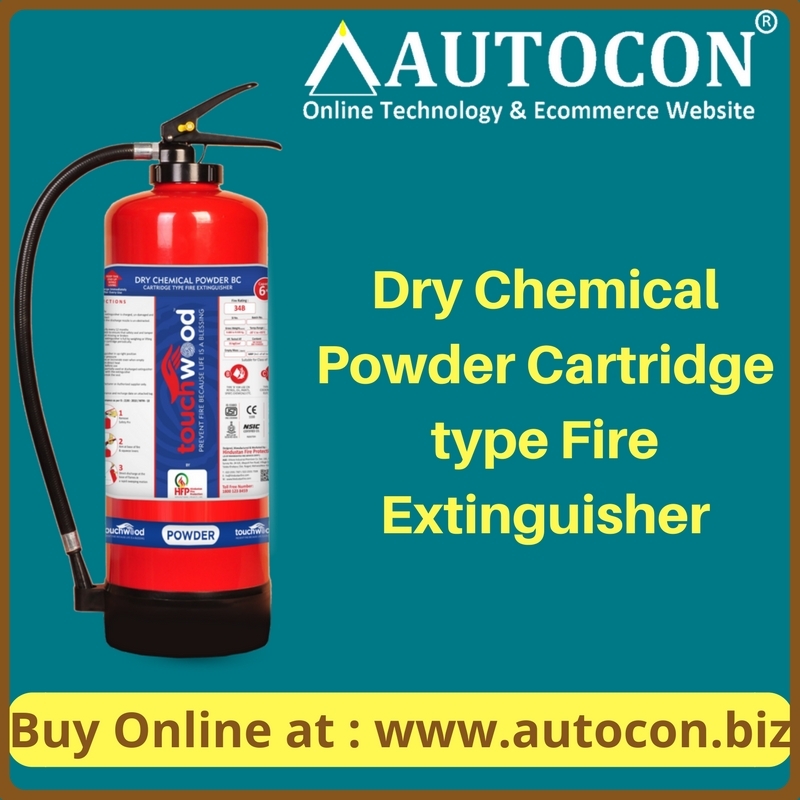 For additional Information concerning Dry Chemical Powder Cartridge type Fire Extinguisher 4Kg (BC) : Click Here! Sodium-Bi-Carbonate based Dry Chemical powder confirms to IS 4308 & capable of fighting class B, C & Electrical fires. Avg. Discharge Time : 15 Sec.